Regardless of how you traditionally decorate your home for the holidays decorating your Christmas tree is a bit different. 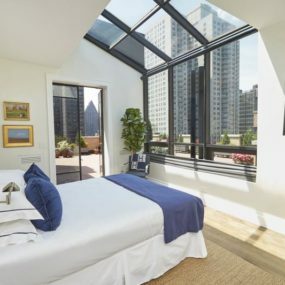 The main reason being even though the traditional décor remains the same year in and year out, trends continue to change and evolve. 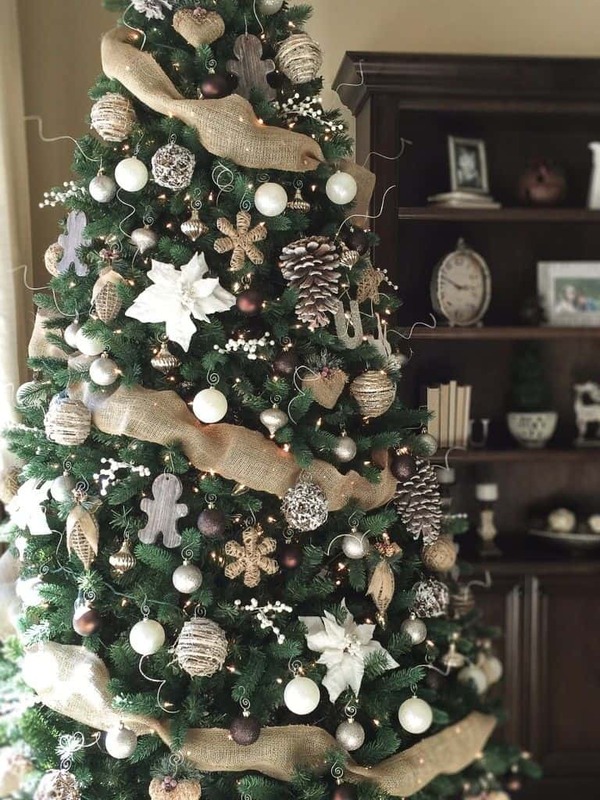 Therefore, your Christmas tree is no exception, it’s time to embrace the latest trends, the joyful holiday season and all that comes with decorating your tree. 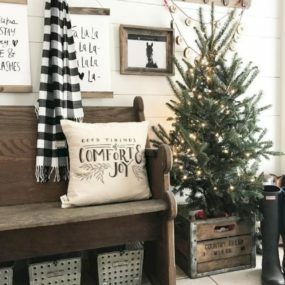 We have taken it upon ourselves and have put together a guide on which Christmas tree décor you need to try right now. 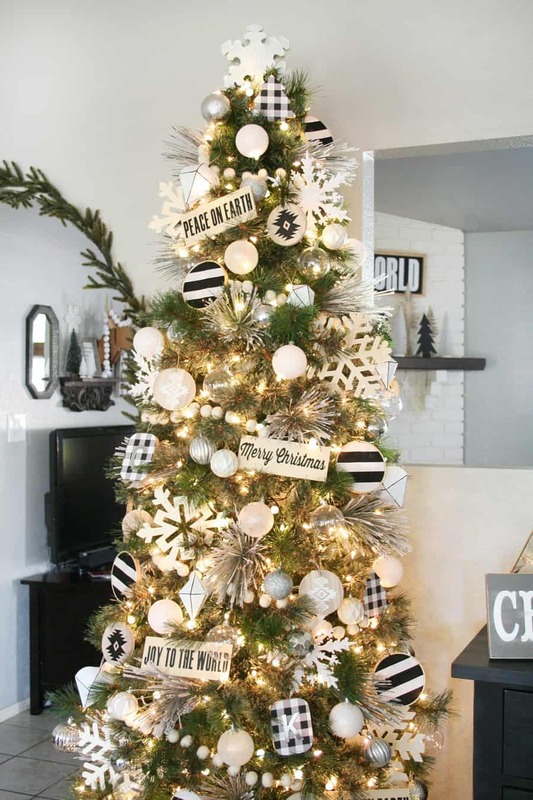 Take traditional décor to the next level by having a black and white decorated tree. 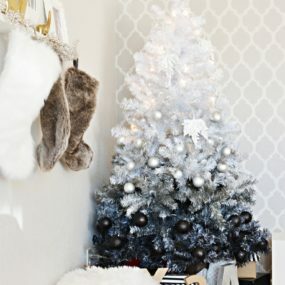 A black and white tree brings traditional décor to the next level, by having the ability to bring high fashion directly to your Christmas tree. 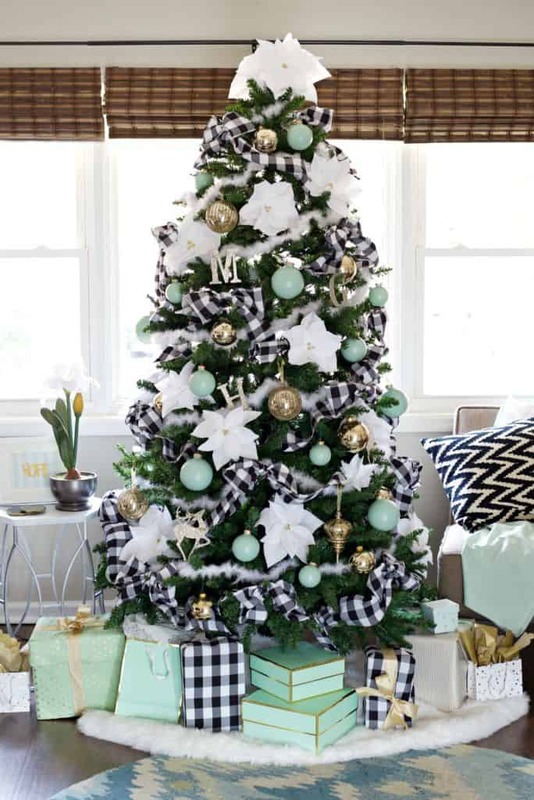 Add classic, warm white lights to enhance the traditional appeal of the tree, yet pair it with gingham pattern for a modern twist that is unpredictable but oh so chic! What’s sweeter than candy canes for the holiday season?! Absolutely nothing! 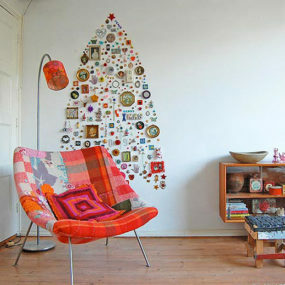 Which is why we love the idea of creating the perfect candy cane inspired Christmas tree. 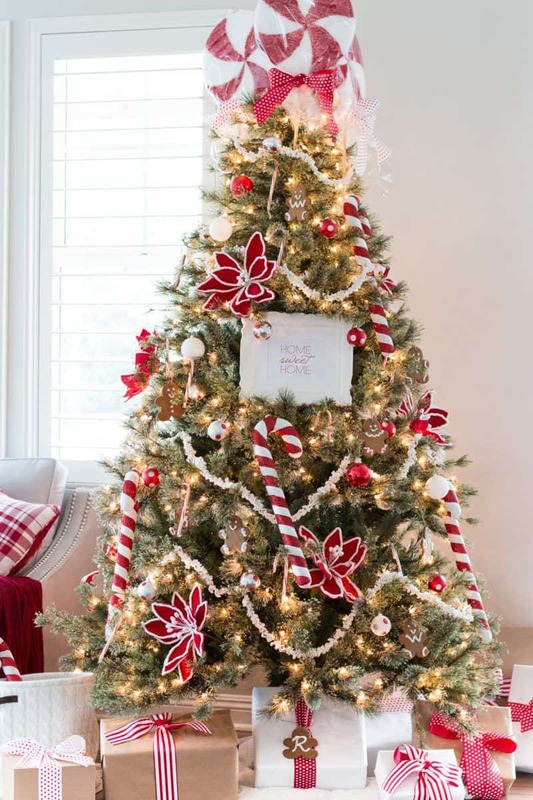 Do this by adding rich red and white decorative bits and pairing them with crisp white elements that bring that classic candy cane appeal. Additionally, add natural candy canes to enhance the statement you’re trying to make. If you do not want to have a Christmas tree filled with feathers add only a selected bunch to it feel and look fuller while being feminine and chic. Have a tree that doesn’t look or feel as full as you would like? 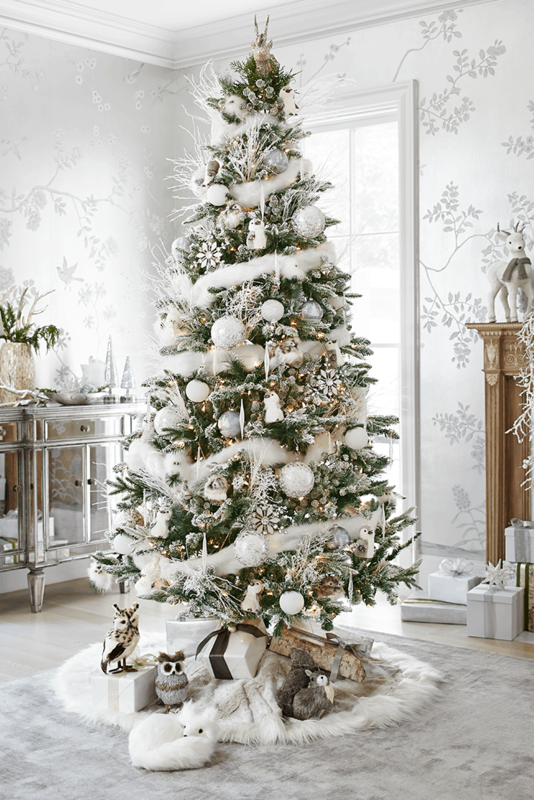 Here’s a pro tip- add feathers to not only create a whimsical appeal but to make your tree feel fuller and even more enchanting. Tuck them in for that full effect or have them displayed for a textured twist that is inevitably easy and fun. Why only have a winter wonderland tree? when you can bring winter romance directly inside. Match your tree to the rest of your decor for a seamless appeal. 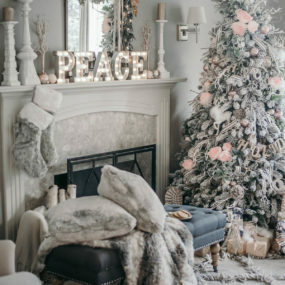 Part of the allure of the holidays is watching fluffy snowfall every year around Christmas time; therefore, it makes perfect sense to create a winter wonderland directly inside. 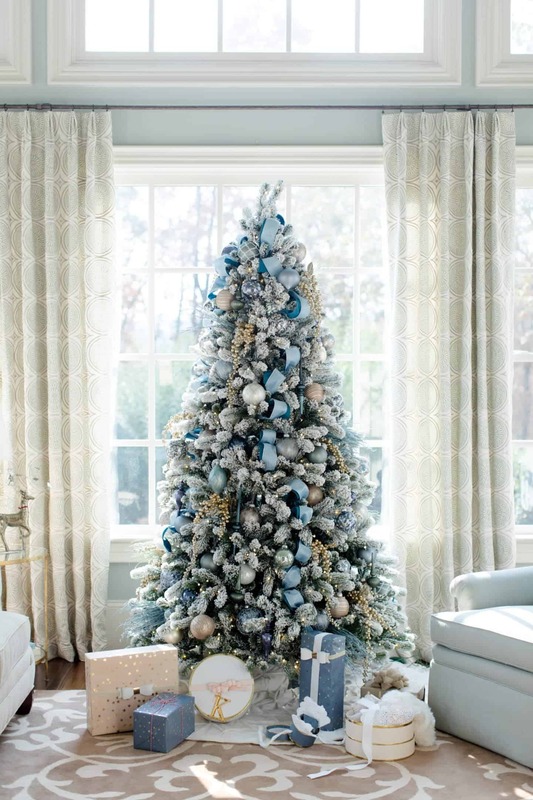 The best way to do this is by using crisp hues of white and pairing them with hints of blue, metallic silvers and faux snow. 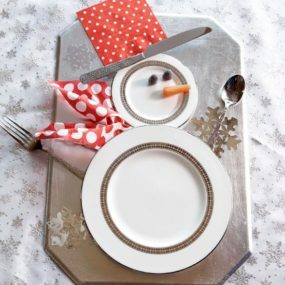 This deadly combination will bring winter wonderland directly indoors. There is just something beautiful about incorporating buffalo check in your decor. String the pattern along the tree to keep it easy and simple. Bring that modern appeal straight to your tree with buffalo check pattern. If this pattern doesn’t necessarily match your décor choose a ribbon that works with the hues, you already have. Doing so will allow you to work with this modern twist but still have a part of your personal decorating style right on your tree. Add seashells to your tree to fully embrace your coastal. beachy touch. Keep the rest simple in order to ensure you have that classic feel that is beachy and even sweet. Wish you could swim in clear waters all-year-round? 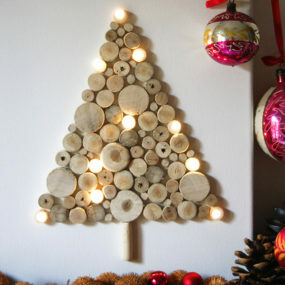 If so, creating a coastal almost beachy Christmas tree is the way to go. 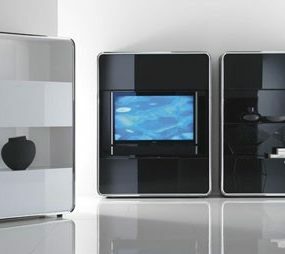 It’s the perfect form of bringing warmer weather directly to your living room even when the temperature outdoors is below freezing degrees. 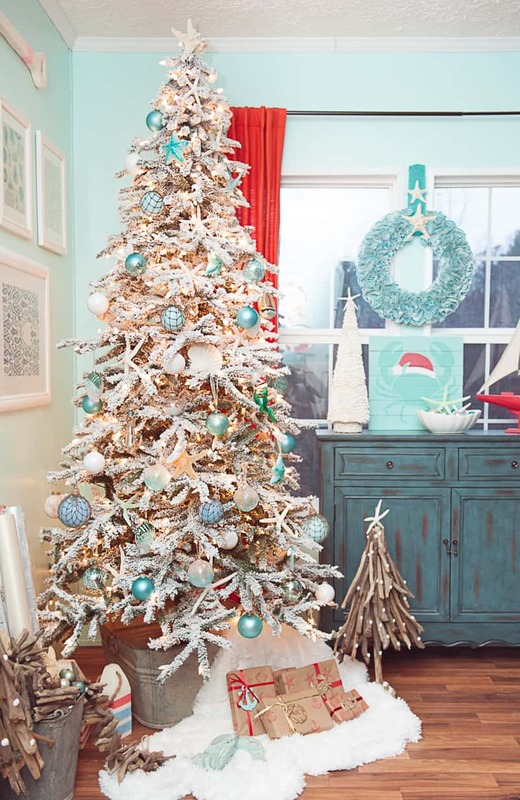 Finish the look with a hint of turquoise to brighten up your tree. Regardless of what has been said before pink is an extremely versatile color, especially if it is paired with metallic bits in rose gold or even gold itself. 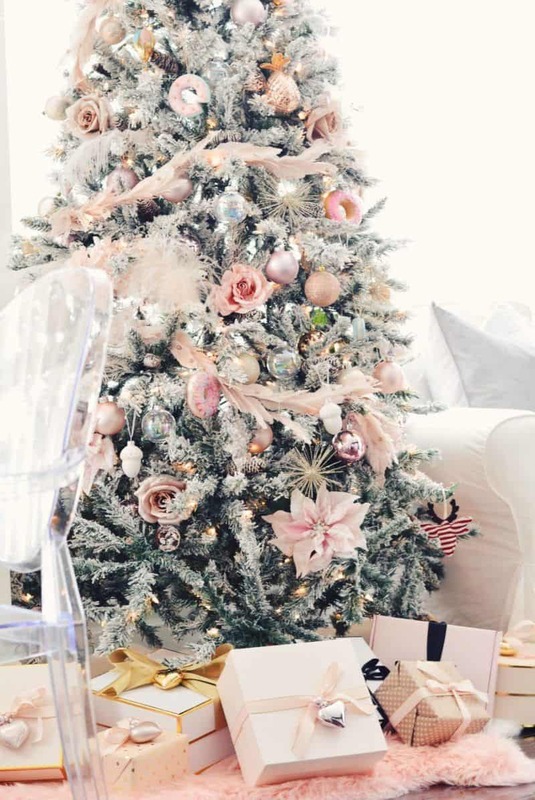 One of the biggest trends of this year is pink décor for your Christmas tree. 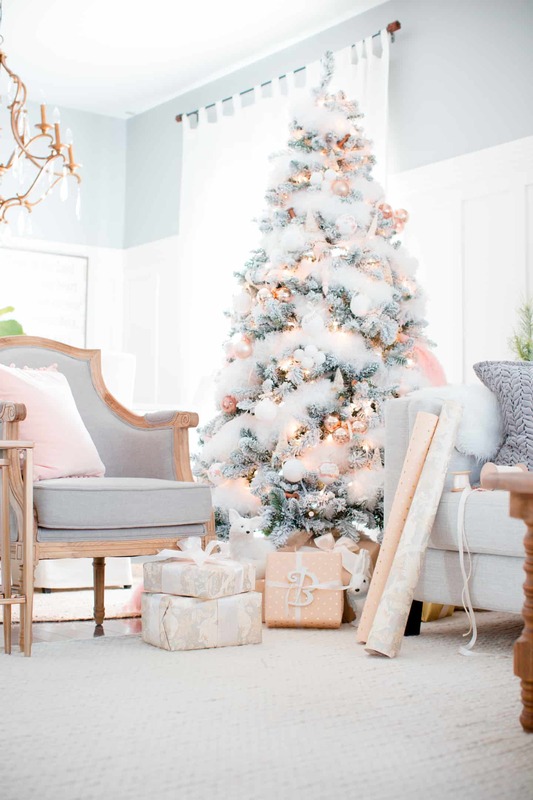 While this is quite new, we are already falling in love with the idea of having a pink tree, they’re whimsical, charming, feminine, and chic without taking away from your décor. The key is using multiple different shades of pink to create that uncommon appeal that you will fall in love with. 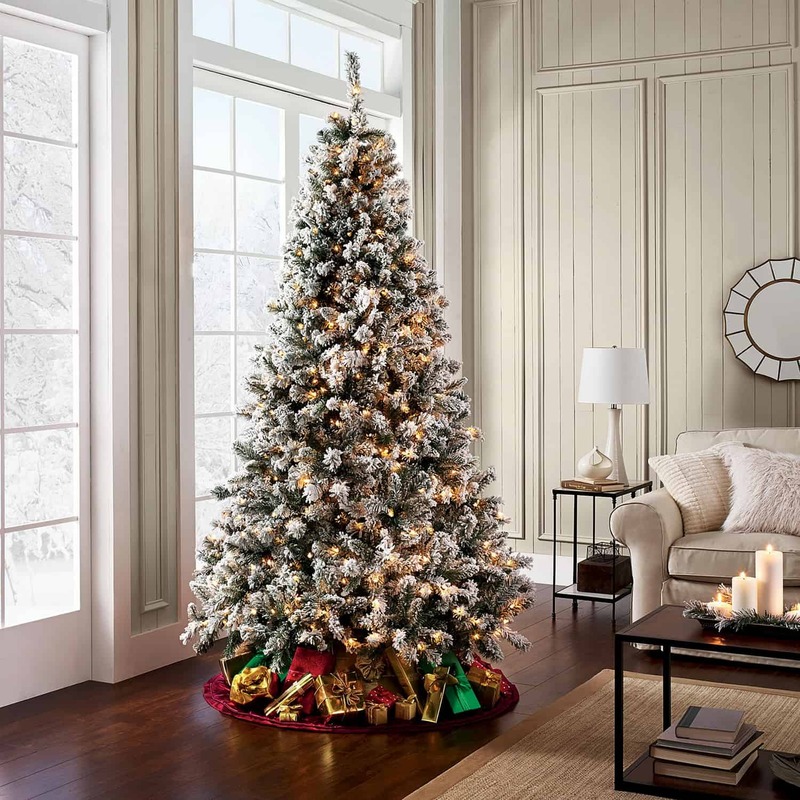 Adding those classic outdoor elements bring a natural feel to your tree that’s undeniably chic and put together yet warm and traditional. Keep it simple, with a farmhouse touch by adding natural elements, such as clean lines of white and natural texture. Additionally, you want to add nature bits such as wood hints and or pattern that comes to life with white, silver and/or both. Furthermore, add pine cones and or cotton to really push the envelope of your décor. Don’t forget to add flacks of snow to complete the look that makes your room come to life with a different color scheme. What would a Christmas tree guide be without hints of blue? Blue is one of the most versatile hues on the palette, its just one of those colors that works well with numerous different shades, textures, and decorative bits. Use lighter hue for a hint of beauty and darker hues for a much edgier hint that brings the tree back to life. The more lights the better, they bring whimsical appeal right where you need it. Why add one row of lights when you can have multiple rows? We say the more rows the better! 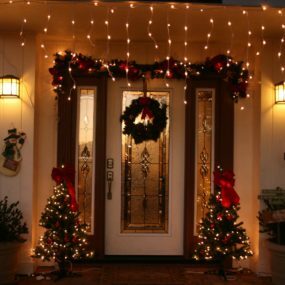 Pair your lights with minimal décor to allow them to brighten your tree beautifully when it is on or off. Furthermore, keep the tree as simple as can be for a beautiful contrast that comes back to life. Time for some Christmas cheer! How are you decorating your tree this year? Share with us below.